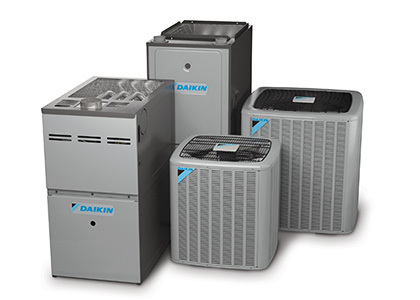 We carry all the products and services you need to beat Michigan's harshest weather and we’ll work with you to custom design a system for your home. 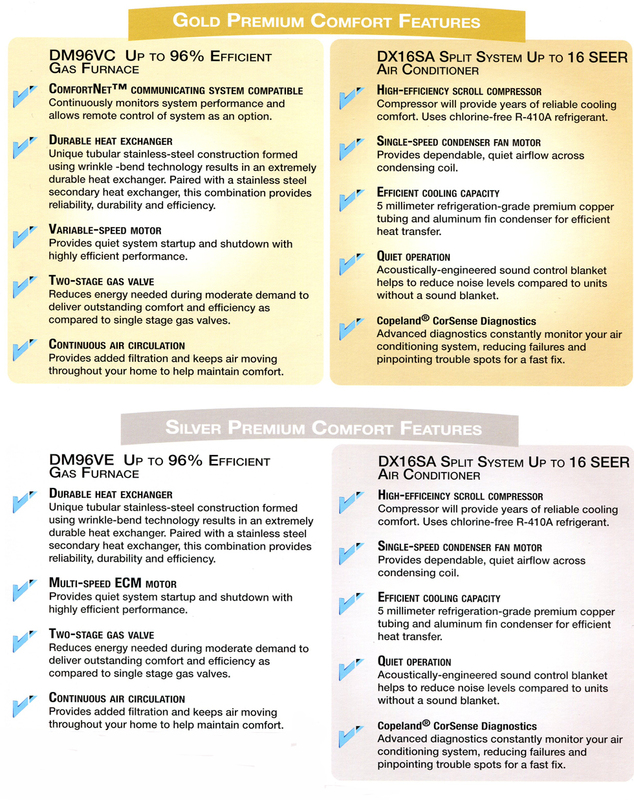 Our goal is to provide our customers with affordable comfort and optimal energy efficiency products. If you have any questions or concerns, please feel free to contact us at your convenience. 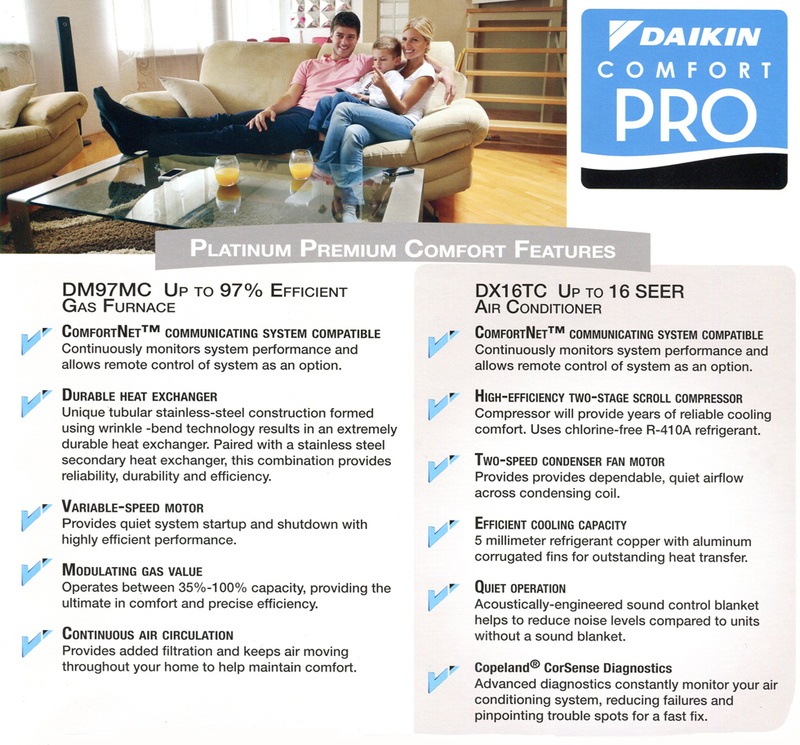 See all the latest promotions available to help you save even more on the purchase of a new heating and cooling system!